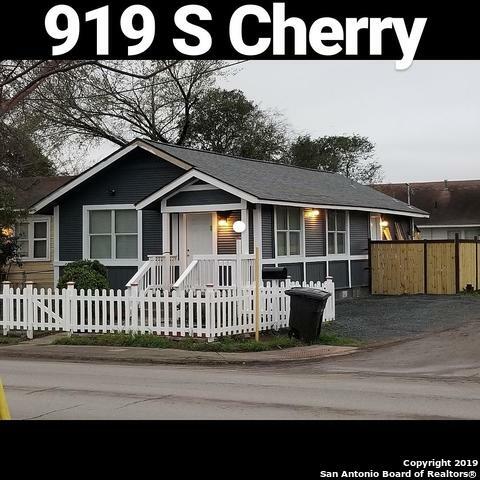 All S OF MLK TO ARANSAS homes currently listed for sale in San Antonio as of 04/18/2019 are shown below. You can change the search criteria at any time by pressing the 'Change Search' button below. "Beautiful Custom home with craftsman style trim! New construction from ground up. *Home features high ceilings and open floor plan with 3 bdrms and 2 full baths*Tile floors in all open areas*Ceiling fans at bedrooms**Tile surround at shower areas*Double vanity at master*Granite countertops*Walk in Pantry*42 cabinets*Oversized Island*Oversized Utility Room*Stainless Steel Appliances*Easy access to I-35,HWY 37 & I-10*Privacy fence*Huge covered front porch & back patio." 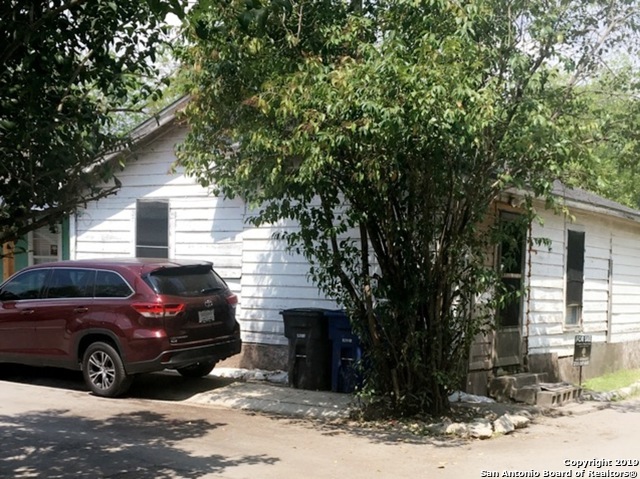 "A view of the Tower of the Americas, and a white picket fence adorns this beautiful early 19th Century home, located just north of the proposed Modern City of Essex and in close proximity of the Alamo Dome and the River Walk. 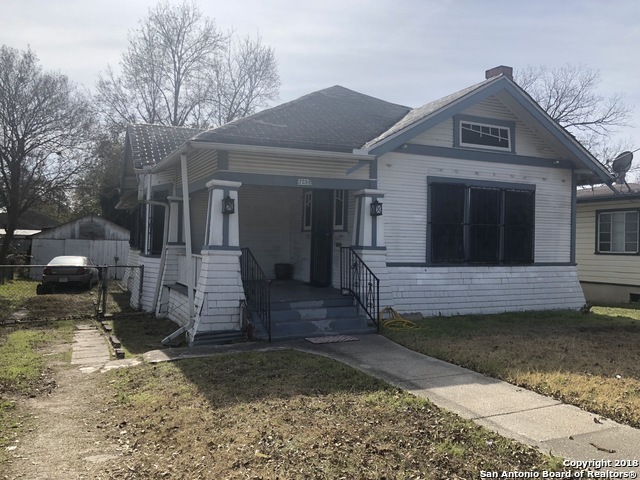 This remodeled 2 bedroom, 2 bath home has new electrical, new roof, new Central air, new kitchen and baths, granite counter tops, custom cabinets, new laminate and tile throughout. Also Currently Short Term Rental Permitted. A must see." 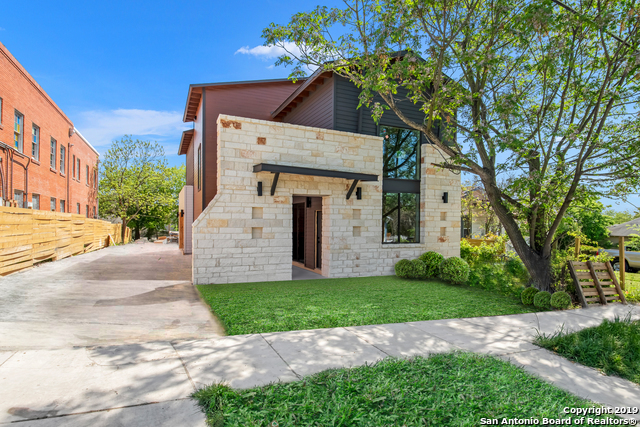 "A minutes away from Downtown San Antonio. Custom built home has 2 large bdrms and 2 full baths* Guest bath is a bonus*Well cared for home features the following:Open Floor Plan; High Ceilings throughout; Arches; Recessed Lighting; Oversized living room easily accommodates your guests and above ground swimming pool with deck makes them stay!Convenient to major highways*Double pane windows/Ceiling Fans/Privacy Fence & More!" "Additional Sq Ft not included in CAD"
"This charming Home built in 1914 has great character and is great for you and your family. 3 bedroom 1 bathroom 1326 Sq ft. Located in the upcoming Denver Heights area." 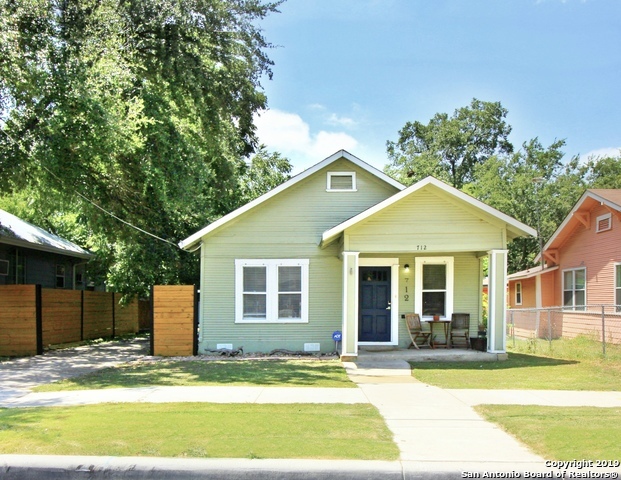 "LOCATION & VIEWS OF DOWNTOWN Craftsman delight with basement across from YMCA park. High ceilings, large rooms. Pictures below show the basement that has windows to the outside...I've seen projects like this! Stairs can be added for the inside to the basement. This home has had the CPS energy package added that is what the circles are outside. CPS added insulation to the home. 2 car garage." 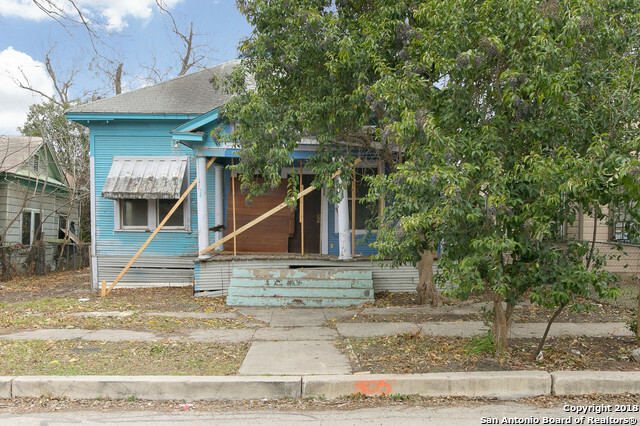 "Great investment opportunity. 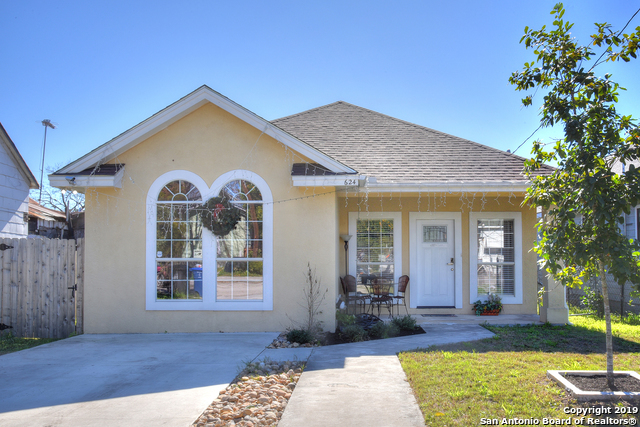 Close to downtown in a well established neighborhood. 2 bedroom with large backyard, side and front parking. This one will not last!" "LOCATION!!LOCATION!! CLOSE TO DOWNTOWN!! !GREAT LOCATION ON THE UP AND COMING DENVER HEIGHTS!!! HUGH YARD!! COME AND SEE IT!!" "Investors!! This would be a great remodel. Great bones. Great area!! German built structure/design. A must see!! Schedule your showing today..."